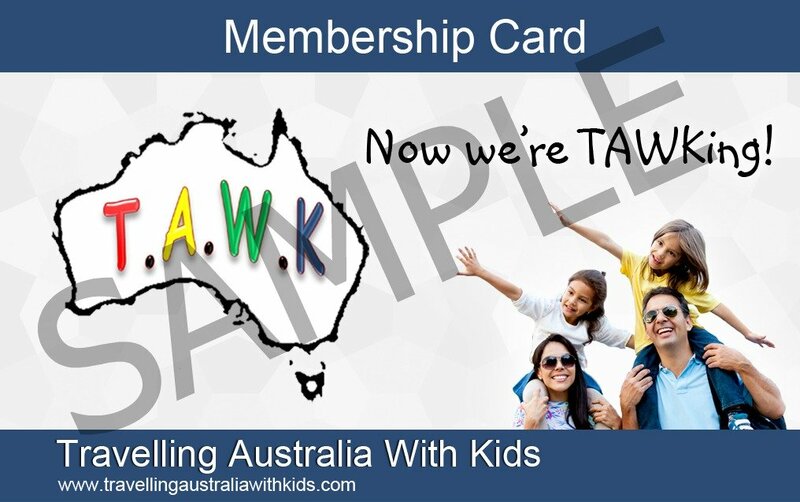 Here are our 2015 TAWK Featured Families answering the TAWK 10 Questions. 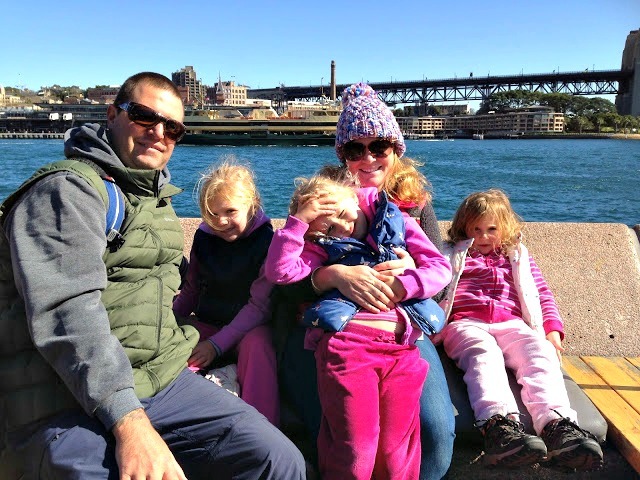 If you'd like to read about our more recent 2016 Featured Families, please click here..
We are the Harvey Family, we have been travelling Australia for 12 months now. There's my husband Troy, myself Nikki, Jaxon (9) and Mitchell (7). 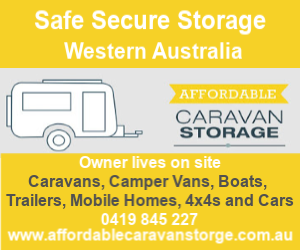 We started our travel in a Coromal Appeal Caravan leaving from Bunbury , WA and have just recently purchased a 40 foot Denning bus . Our home on wheels. 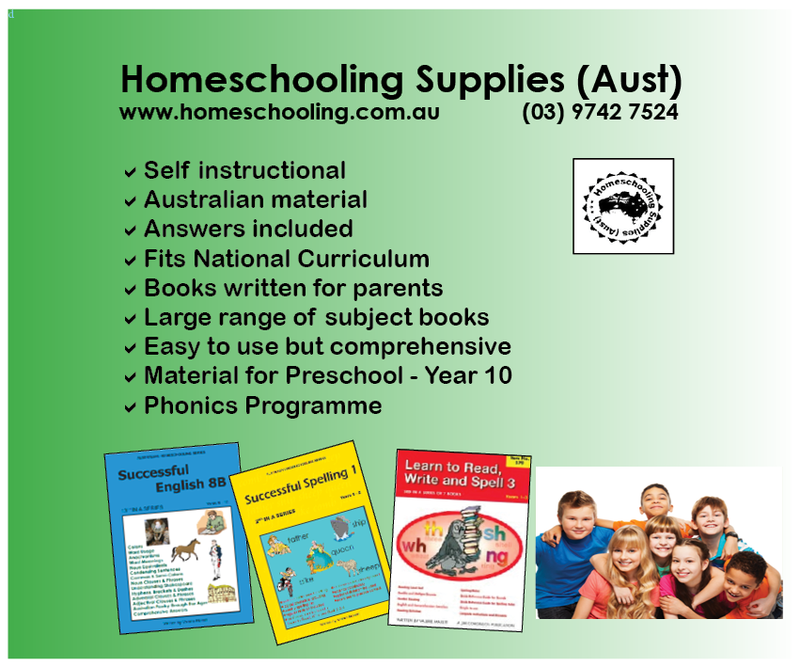 We are currently parked up in Yagaburne QLD on a wheat and cattle property topping up the funds and giving the boys some school time. We are the Pronk family. 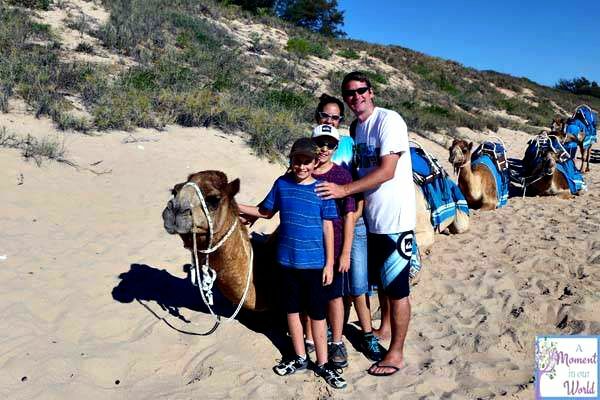 I am on maternity leave and we thought it was a great opportunity to do something different and travel as a family. We are the Ashford family aka travelling gypsies according to friends. Husband Mark 30, daughter Ivy 4, son Cale 2 and myself Dani 30. We have been travelling for a year now with another year to go. We are travelling in a Jayco Outback Hawk with our Nissan Patrol named Duncan! 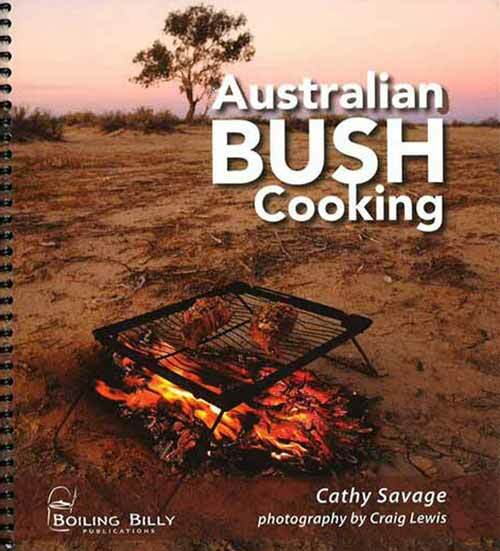 I come from a travelling family and have been camping and four wheel driving since I was a baby. I have grown up wanting to do the same and when Mark got sick of spending 3 hours a day traffic to get to and from work, 6 days a week, I decided to value our house to see what we could get. Bingo! It got valued for more than we expected and we put it on the market a week later, sold it the next, stopped working and we started organising. Read more here. 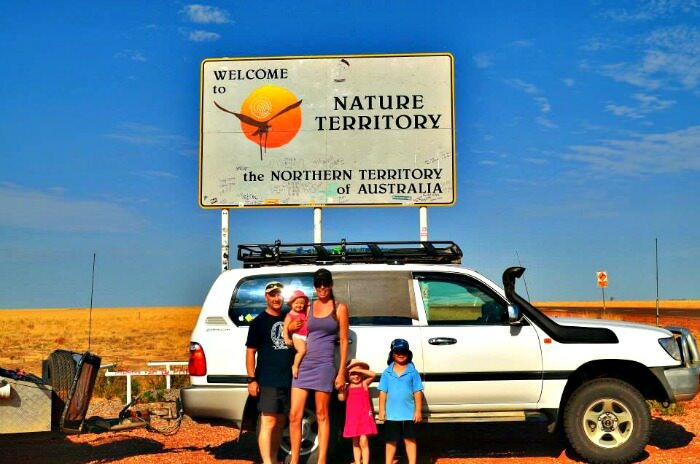 My name is Shantelle and together with my husband Craig and my three daughters, Matilda (7), Charlotte (5) and Abigail (4) we travelled over 25,000km completing a lap around Australia in 6 months. One day we were chatting about doing the trip and decided to ‘just do it’. 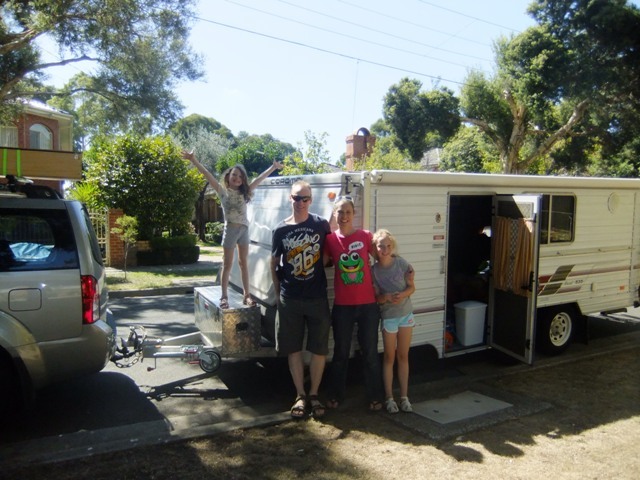 Within 9 months we had sold our house, packed our belongings into a sea container and hooked on the camper! The hardest bit about it all was actually making the initial decision to go. After that, pretty much everything just fell into place. Read more here. 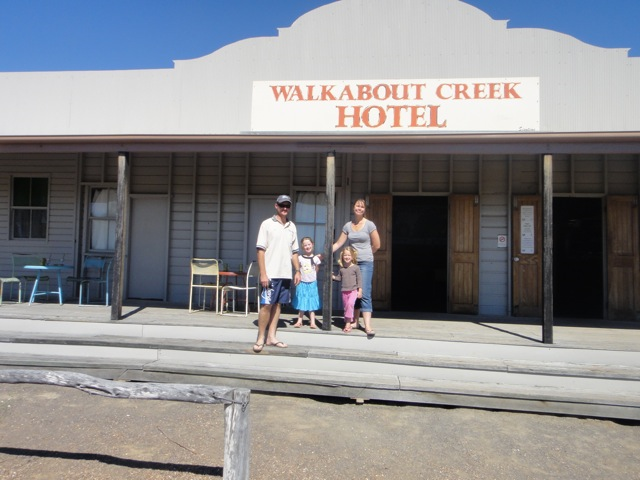 We are the Marsden family from Croydon VIC - dad Andrew, mum Lisa, 9 year old Zoe and 7 year old Ali. 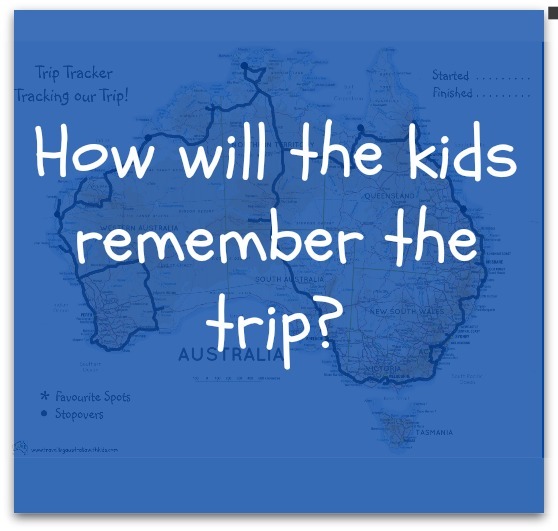 Andrew first mentioned it in 2012 “Hey why don’t we travel around Australia?” I think I said “Okay…?” because I could not imagine it at all. As I mentioned, we’d never done caravanning and at that stage I don’t think we’d ever gone camping as a family. Read more about our travels here. We are the Hughes family. Our son Declan had an accident at 16 months of age which left him with serious brain damage, leaving him in a wheelchair needing 100% care from us both. Six months on the road and we are not ready to go home yet! 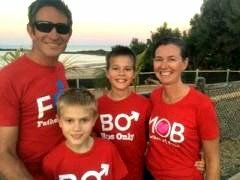 We are the Nankivell family with our two boys aged 9 and 11. 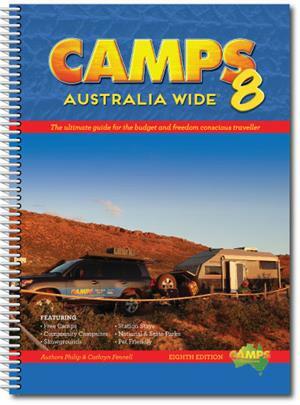 We have an Aussie Swag camper trailer being towed by our Discovery 4. 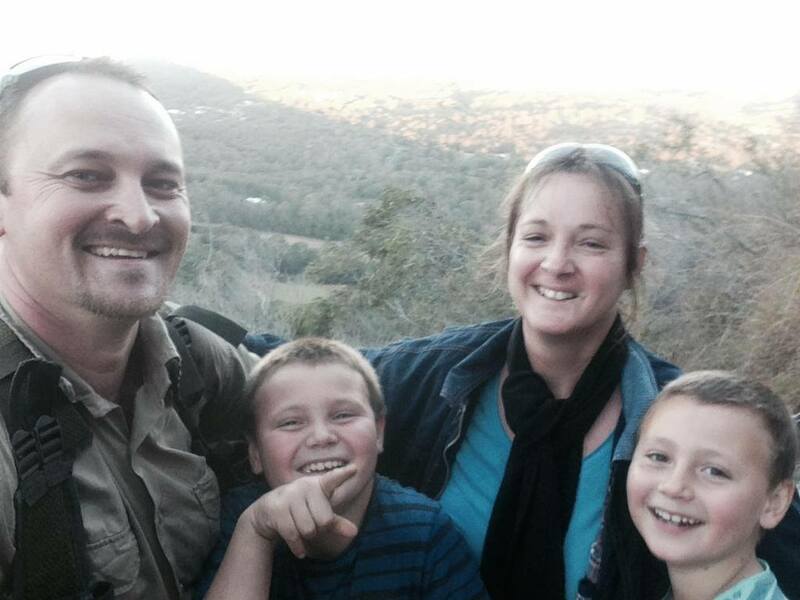 We are a family of 5, Me (Blake) my wife Sue, our 3 sons Luke 12), Jarred (10) and Ryan (6) from Brisbane Queensland. 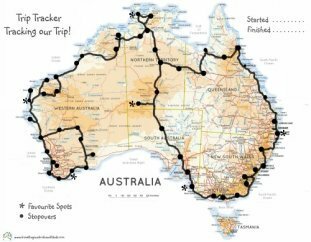 We are just over 6 months and 26,000kms into our 12 month Loopy figure 8 Lap of OZ (as of mid August 2015). 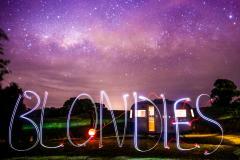 We are travelling in our Jayco Starcraft Outback with triple bunks, now being towed by a 200 series Landcruiser. 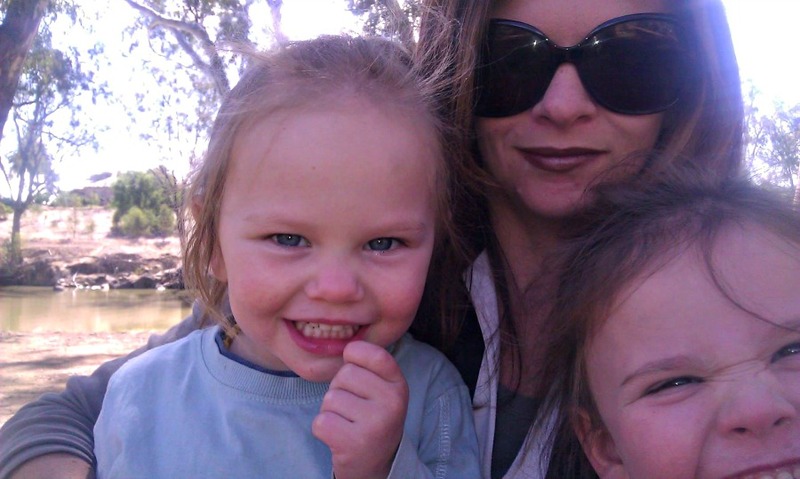 We are the 'SingleMumCamping' family – otherwise known as Fiona (Mum, 33), Elly (5), and Leila (2). We live in rural Victoria on a little farm at the top of the Pyrenees Ranges. We travel in an almost 20 year old tiny Rav 4, which is not ideal, but unfortunately it’s all we can afford! I do hope to save up to buy a GQ Patrol over the next few years. 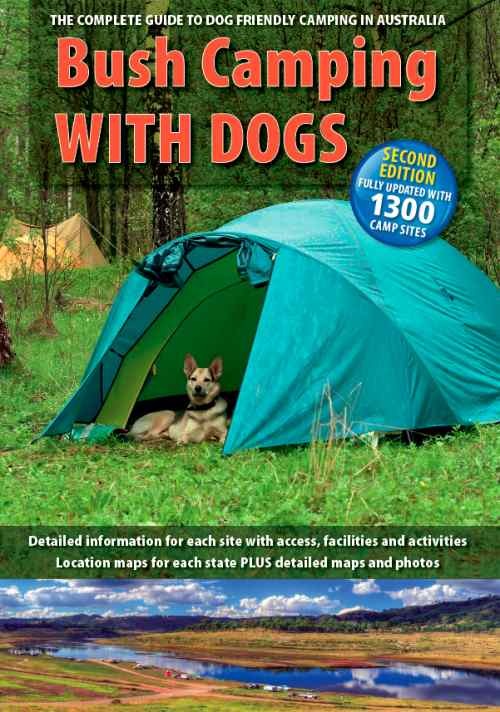 We camp in a combination of instant up tent, roof top tent & annex or swags, depending on the occasion. Read more about our story here. We are the Doonan Family AKA The Wandering Jocks. Jay and Lil, Hamish 5, Matilda 3, Maeryn who is now 18 months and Boo, the 8yo Ridge-back cross. 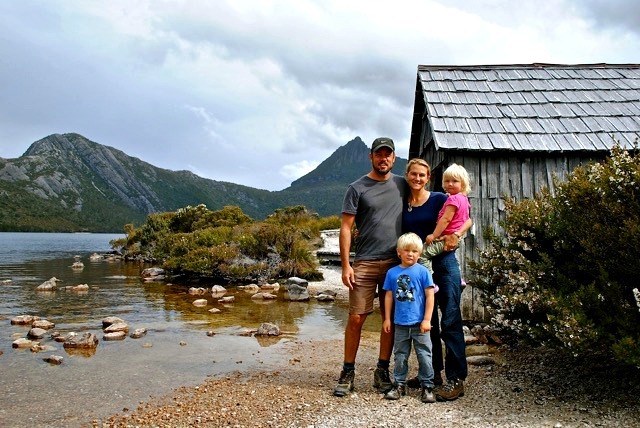 We have been travelling for 3 years with an Aussie Jay’s soft-floor camper trailer. We started out with 2 kids and a dog and now have another child who has been travelling from only 19 days old. Find out more about us. We are the Stephenson’s, Corey (34), Kellie (also known as The Blonde Nomad) (34), Zac (5), Brett (11wks). 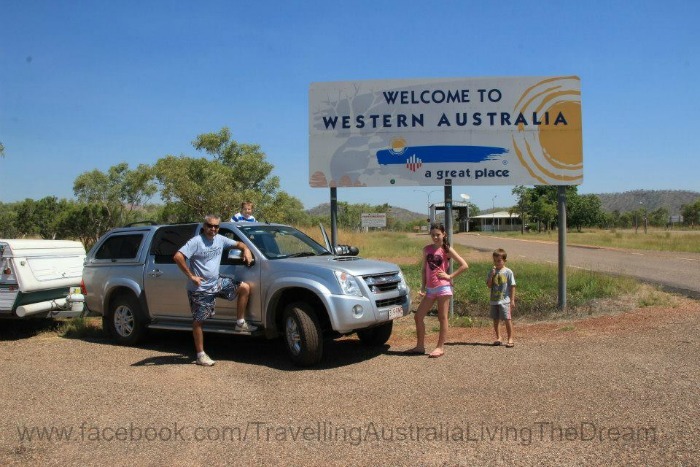 We departed Charters Towers, Queensland in October 2013 and have been travelling around this gorgeous country of ours, finding work as we go. At the time of writing this, we have hit the pause button. 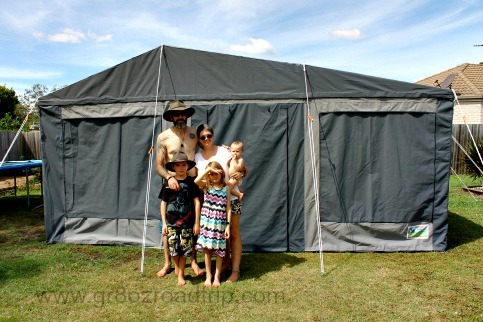 We are staying with family in Townsville as we have just had a baby, getting used to being the idea of a family of four, sorting out Distance Education for Zac and trying to upgrade our caravan so we have more space for our expanded family. A huge highlight to our travels was being one of three winners of the Dometic Follow The Sun Campaign. Read more here. 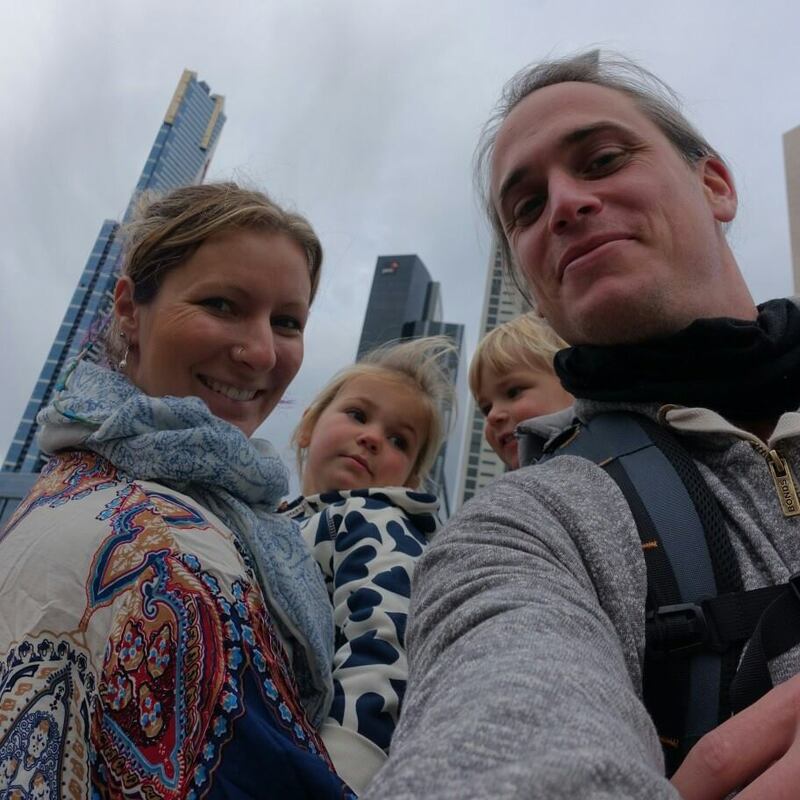 We are a family of four - Dad (Raoul), Mum (Zoe), Joah (4) and Ahlia (2). 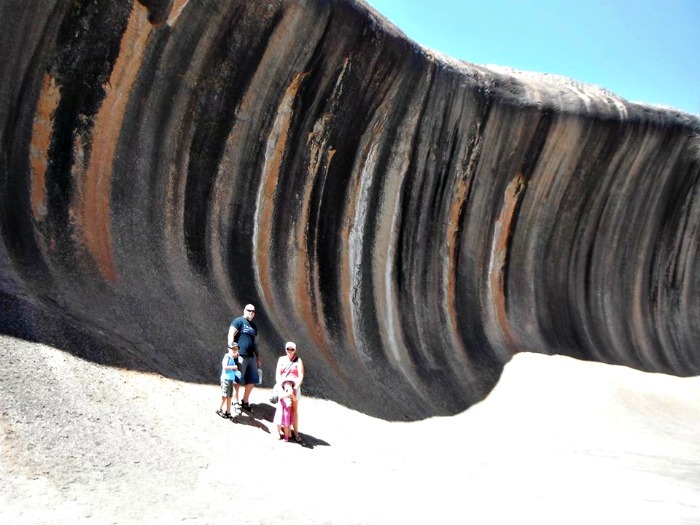 We are ten weeks into our lap of Australia (as at Feb 2015) and are aiming to travel for twelve months. We started our trip in Cairns in far North Queensland and are travelling in a Vista Crossover towed by a Prado. We're enjoying living aimlessly and expecting the unexpected. We share our TAWK Ten Questions Here. 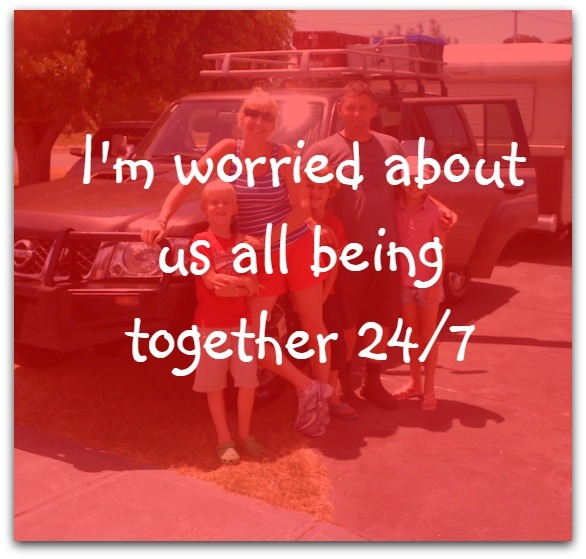 We are the James Family of 4, with Miss 6 and Miss 8. After taking 2 years to convert an old school bus into a motorhome, have now been on the road for 2 and a half years. 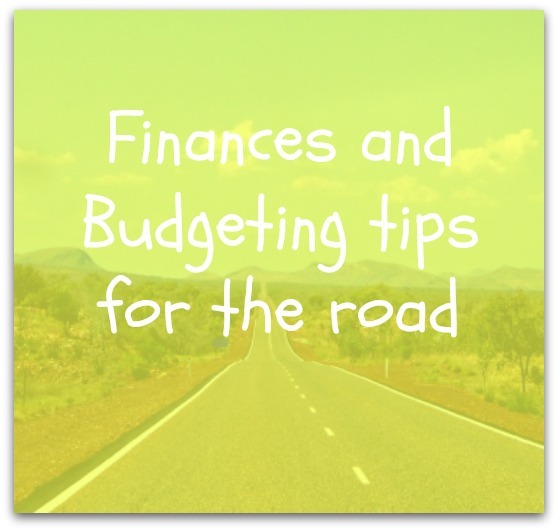 We live full time on the road for a different sort of pace instead of the ‘rat race’! We have already completed a ‘half lap’, in that time, and are backing up to complete a full lap – when it will end, we are not sure! Read the answers to our TAWK Ten Questions here and see the before, during and after renovations of the bus. We are a family of 4 from New York City. 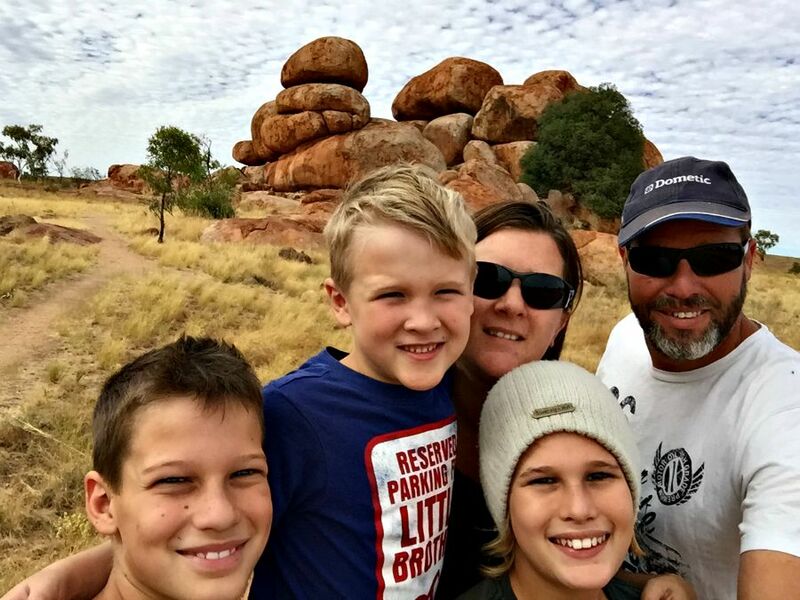 My husband and I have been on the road with our twin 5 year old boys since August 2014 in an off-road camper trailer known as "Siberian Tiger" and our Land Cruiser, "Cave Lion". 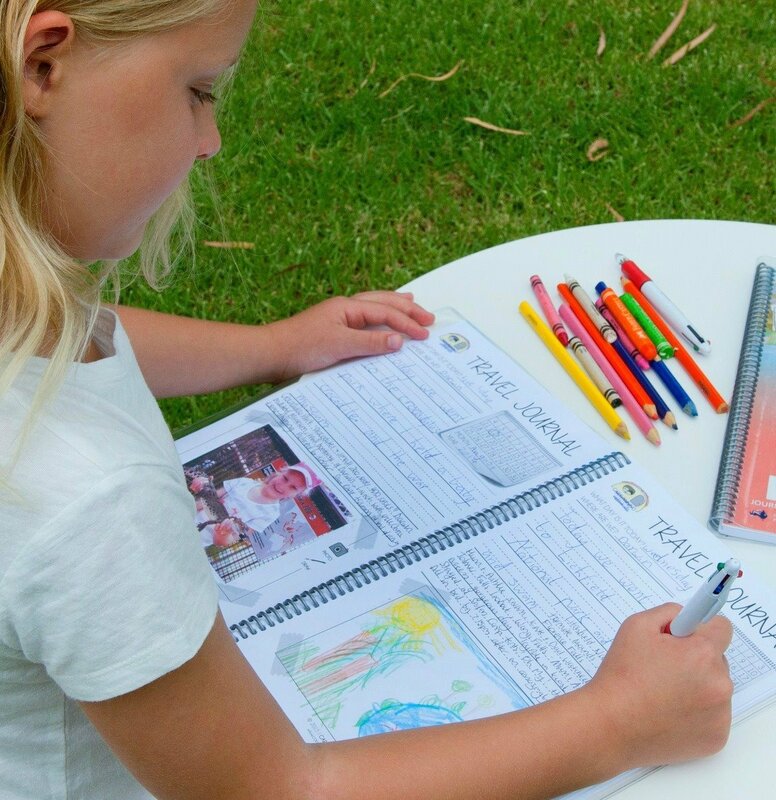 Read our answers to the TAWK Ten Questions. 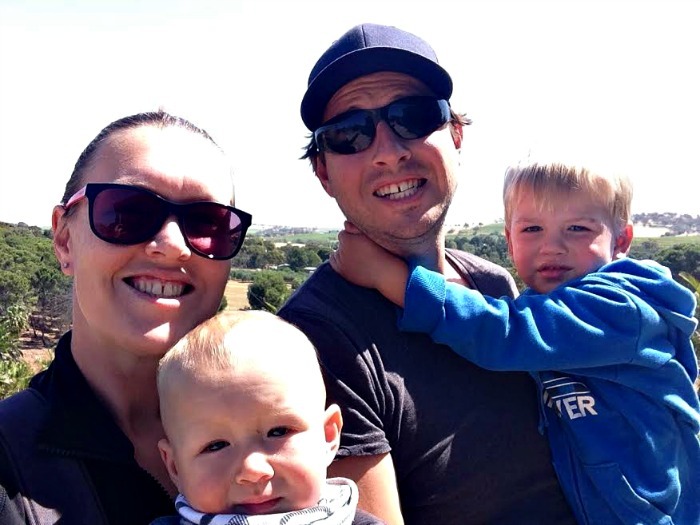 We are a family of 5, Sharron is from a little town called Walcha near Tamworth and grew up on sheep properties. 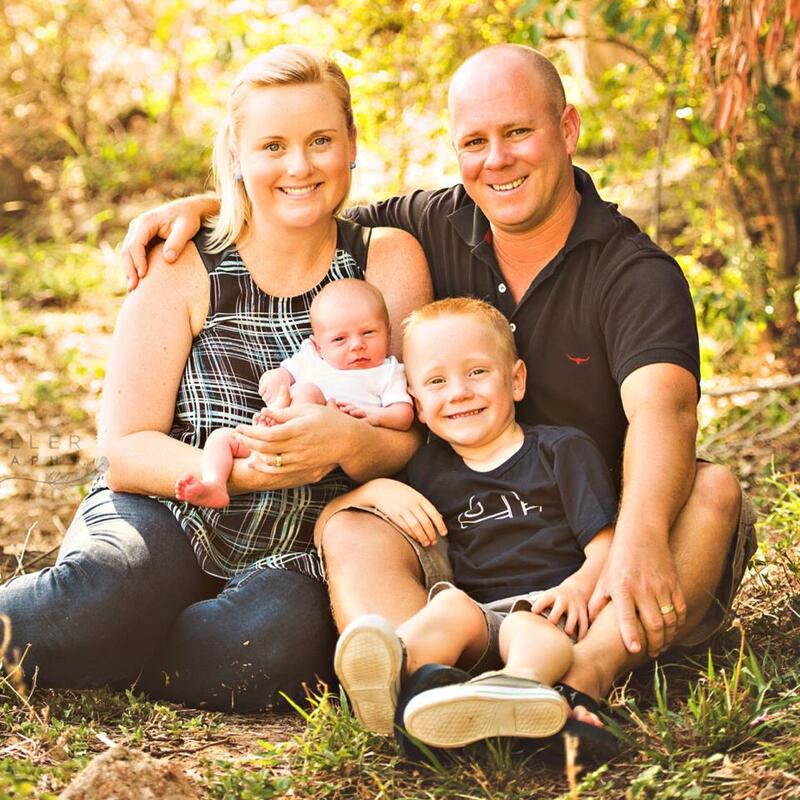 Our Kids Tiarna 15, Sammi 10 and Charlie 8, were all born in Brisbane and the Sunshine coast. 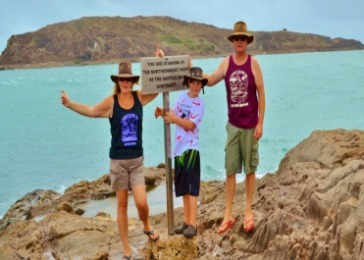 I (Shane) am from Queensland and as a kid we travelled all over Queensland as my Dad was a builder, Since 2009 we have completed the entire lap of Australia and the kids have absolutely loved every minute of it. To find out their answers to the TAWK Ten Questions, please click here. We are a family of 3. Sue (Mum, wife, Navigator, Cook, House keeper, teacher, tour guide and socialiser), 48 years old, Mick ( Dad, chauffeur, mechanic, Mr Fix it, dishwasher, teachers assistant and fisherman) 43 years old and James (socialiser, game player, helps set up and pack up caravan, Lego builder, movie critic and fisherman) 8 years old. 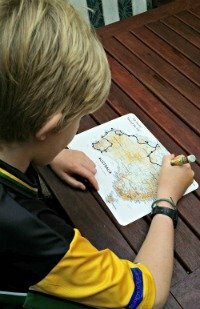 We left Melbourne (Deer Park) Victoria on 2nd February 2013. 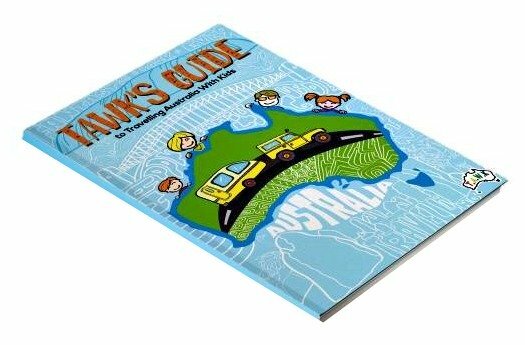 Our aim was to travel for 12 months, doing the iconic lap of Australia. 20 months later we are still on the road. We love this life, the freedom to stay or go, do what we want as a family. Read their TAWK Ten Questions here. 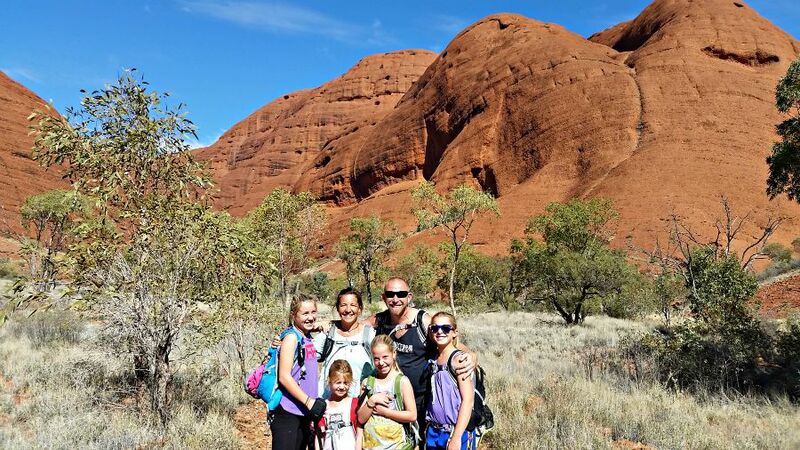 We're The Evans family aka The Evo's - Matt, Clare, Cai (9), Mackenzie (7) and Harper (1). And Jess the dog. 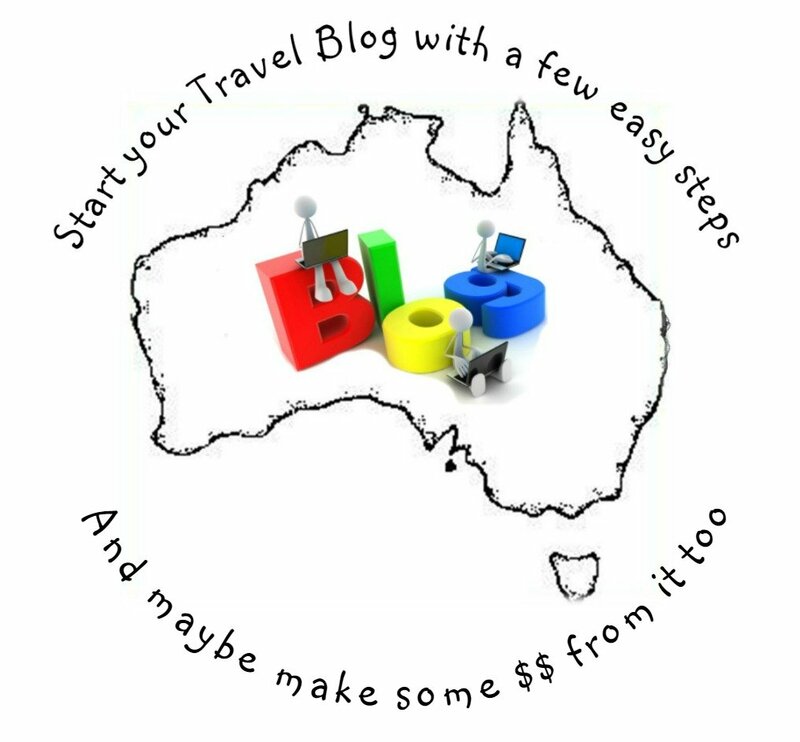 We left Brisbane on July 7, 2014 so have been on the road just under 3 months at the time of writing. Our home is a camper trailer and we're driving a 1999 Toyota Hilux. 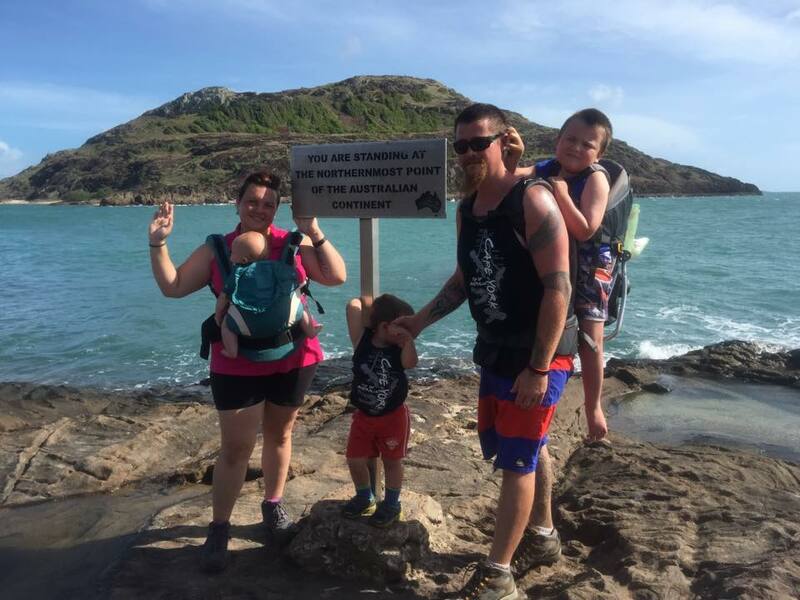 Read more about 'The Evos' and their journey and visit their blog here. We got sick of living in suburbia and the rut of everyday life. We also just really wanted to see Australia, so we made the decision to do it. 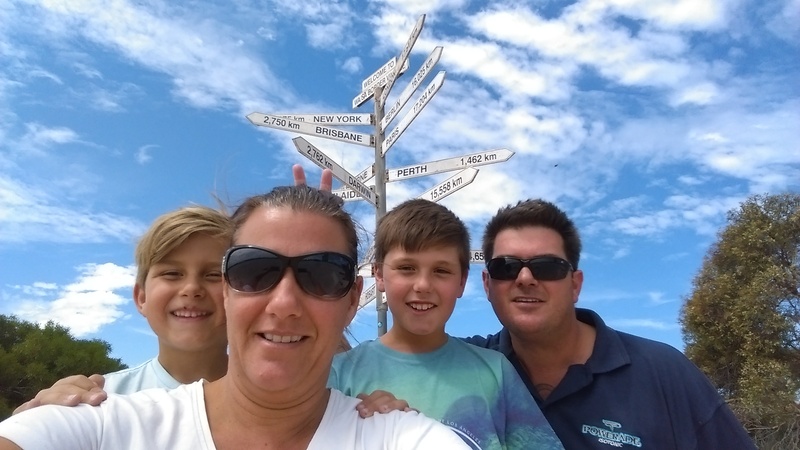 Read about the Adams Family and their Australian Road Trip here. My name is Shelley and my hubby is Malcolm. We are travelling with two boys. Jesse is 9 years and Cody is nearly 8 years old. We are also travelling with our dog Pippa, who is a moodle (Maltese cross poodle). 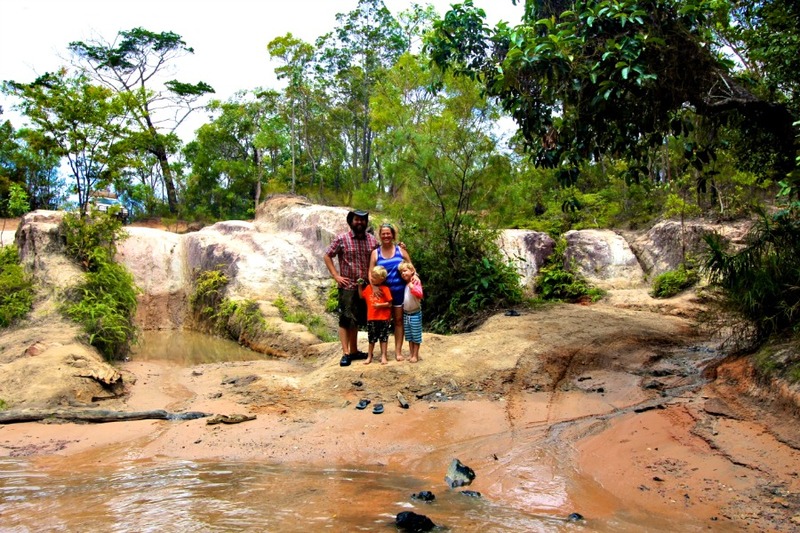 We decided to travel Oz in May 2013 in a 20ft caravan behind our 4wd. We lasted three weeks before deciding that things needed to change.